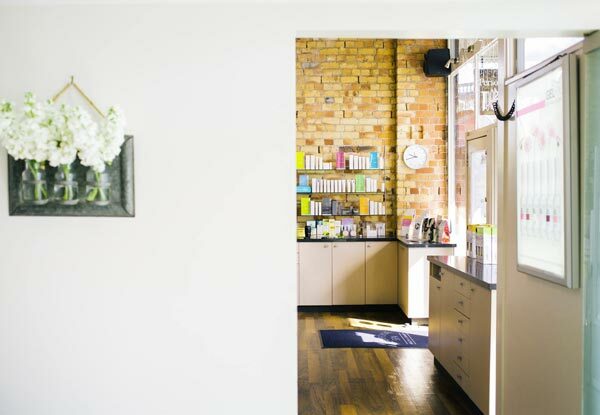 If you're keen to look after your body, calm your mind, balance your emotions and restore your wellbeing, Equipoise Spa is your haven away from it all. 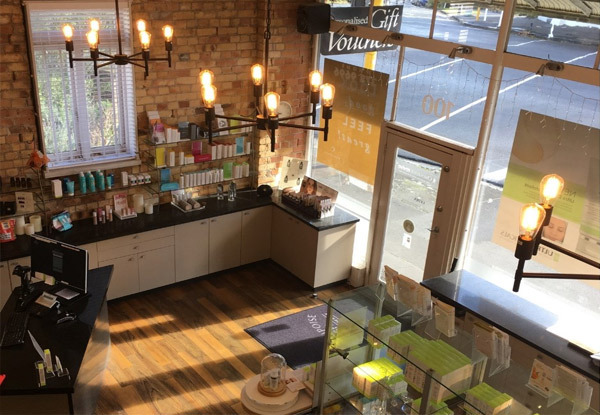 Luxury brands will be used including the Ultraceuticals, Dr. Hauschka and DermaQuest ranges. 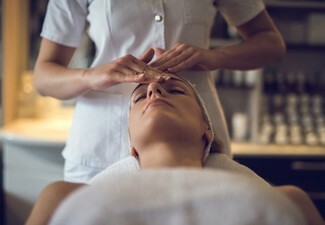 You can book your customised facial at Equipoise Skin Clinic & Spa anytime between 9.00am and 7.30pm Monday to Thursday or Friday 9.00am to 4.30pm. 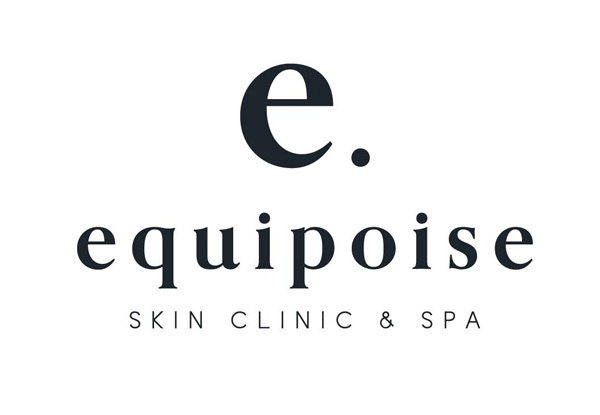 Equipoise Spa is not only passionate but serious about skin! 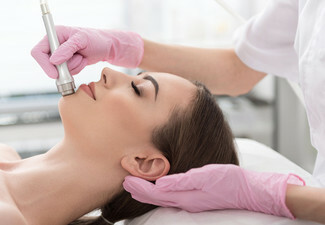 They're professionals that have trained and been nationally qualified to give our clients a pathway to their best skin. For some, this is a matter of prescribing the right products and for others, it is a treatment journey. 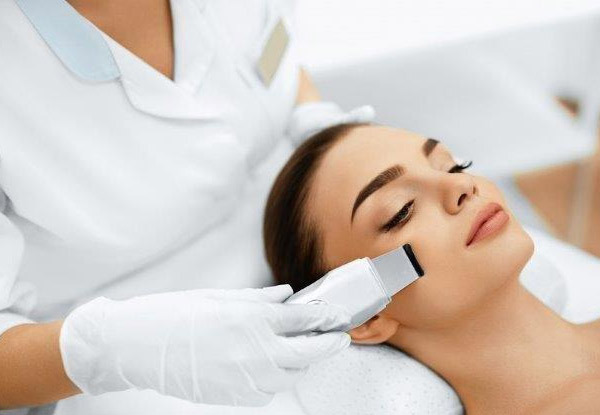 Whatever your skin aspirations, they have the talent and technology to achieve them whilst knowing you are in safe and experienced hands. Bookings essential. Subject to availability. Mention GrabOne when booking. Cannot be exchanged for physical gift voucher. Valid for option stipulated on the coupon only. All options are one-hour incl. 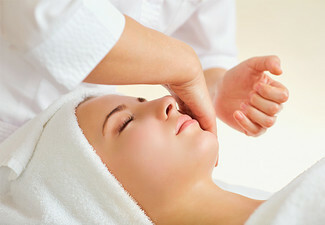 the facial and treatment stipulated on the coupon. Valid from Monday to Friday only. Not valid Good Friday or Easter Monday (19th & 22nd April 2019). Must be used 1 visit by 1 person. 24-hour cancellation policy applies or coupon is void. No refunds unless required by law, no cash back, not valid with any other offer. Monday - Thursday 9.00am - 9.00pm Friday & Saturday: 9.00am - 6.00pm See fine print for restrictions.